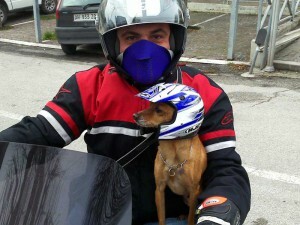 Romagna is the land of bikes, the home of those who live world on two wheels. In these areas many champions were born, among which the best known are: Valentino Rossi, the unlucky Marco Simoncelli,Marco Melandri, Andrea Dovizioso and Loris Capirossi. On the territory there are several road routes and the Misano circuit dedicated to Marco Simoncelli, where, during the year, are organized various events such as the the Moto GP World Championship in September and the Super Bike World Championship in June. These and other events each year attract a large number of fans. 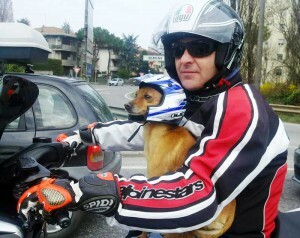 Many of them take the opportunity to stop and stay in Rimini, combining passion for motorcycles and holiday. Cobalto is an hotel equipped for bikers, with offers and services aimed at delighting those who love to travel on two wheels.The dedicated parking will host the “stay” of the bikes.